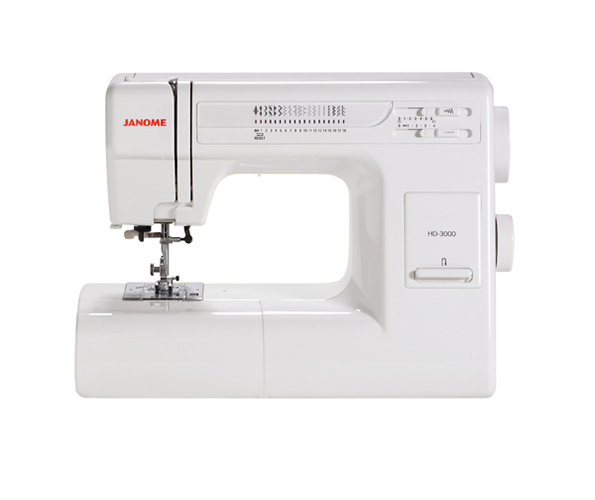 Treat yourself to the NEW Mechanical Sewing Machine: the Janome HD3000! It has features that advanced sewers will appreciate. 18 Stitches Plus 1 one-step buttonhole. 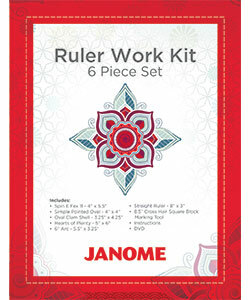 Makes quick work of needle threading. Spend more time sewing! Stitch Length and Width Adjustment. 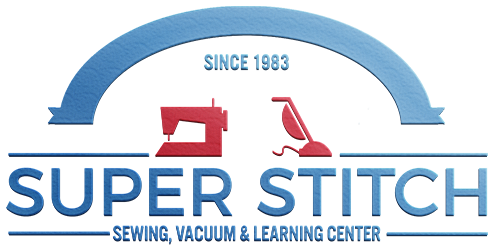 6.5mm maximum stitch width, 4mm maximum stitch length. Horizontal, full rotary hook bobbin system.